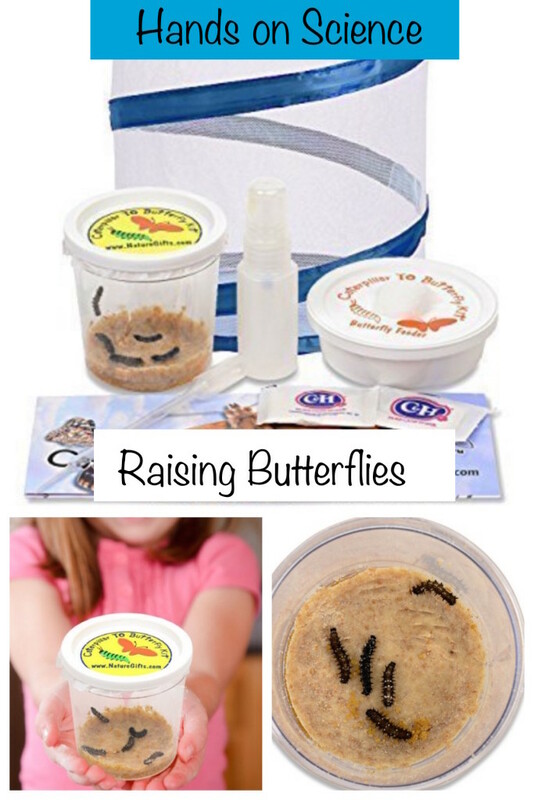 This is the Live Butterfly Kit -: shipped with 5 Painted Lady Caterpillars that I purchased a few years back. 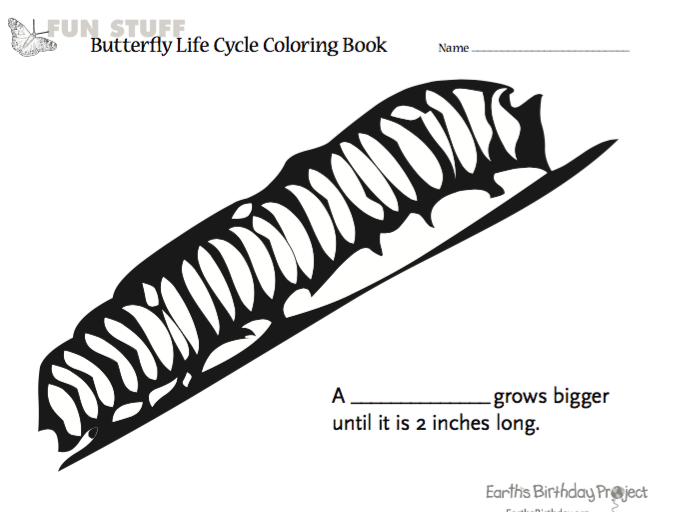 Each year since my initial purchase, I have just purchase the 5 Live Caterpillars Kit Refill . Always a hit and I love doing this as much as the kids! 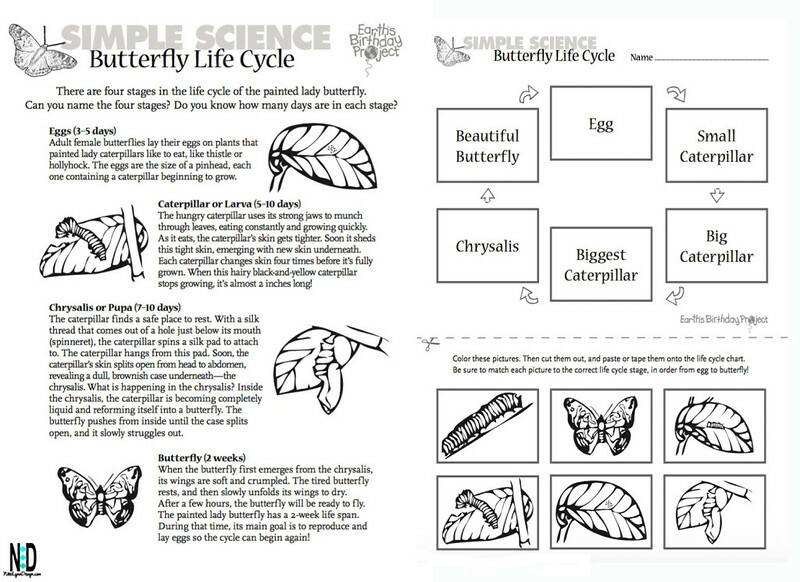 You can download the life cycle PDF HERE. 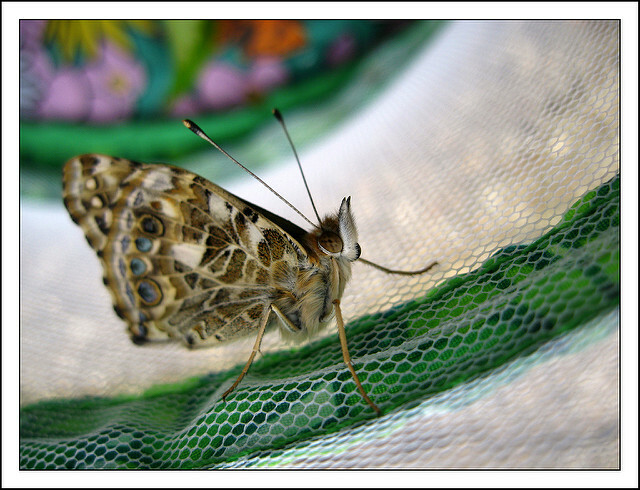 What does a Painted Lady Butterfly Look Like?